If you are considering going vegetarian or vegan, it is important to keep the intake of vitamin B12 in mind. Vitamin B12 is a powerhouse and an exceptional vitamin when it comes to essential nutrients, as its needed for red blood cells production, brain function, DNA regulation and energy levels. It also helps keep your metabolism balanced, helps you stay focused and keeps your nervous systems healthy. It is essential for vegetarians, and especially vegans to take Vitamin B12 supplements, since it can only be found in animal products like eggs, meat, shellfish and dairy, though some cereals, soy and plant based products can also be fortified with Vitamin B12. However, it’s also worth noting that it’s not only vegans and/or or vegetarians who might be lacking in vitamin B12. Those who eat meat, dairy, and eggs might also have a vitamin B12 deficiency. In short, this is one vitamin that we should not ignore! Those who don’t follow a healthy balanced diet and lack pro-biotics (good bacteria) in their system. Both children and the elderly can fall into this category. Gluten-rich food has been reported to lower the absorption of vitamin B12 as well as other vitamins. Vitamin B12 is structurally the largest and most complex of all vitamins known to man. Most vegans consume enough B12 to avoid clinical deficiency, but since deficiency is quite common amongst vegetarians but especially vegans, it’s important that supplements are taken to avoid extreme deficiencies which can cause anemia or nervous systems damage. The symptoms of lacking vitamin B12 are many, and they aren’t the most pleasant! It would strongly be advised to check with a Doctor if you lack Vitamin B12. Obtaining Vitamin B12 is not difficult! There are plenty of good and well trusted brand names of vitamin supplements on the market as well as one-a-day Vitamin B12 you can take. 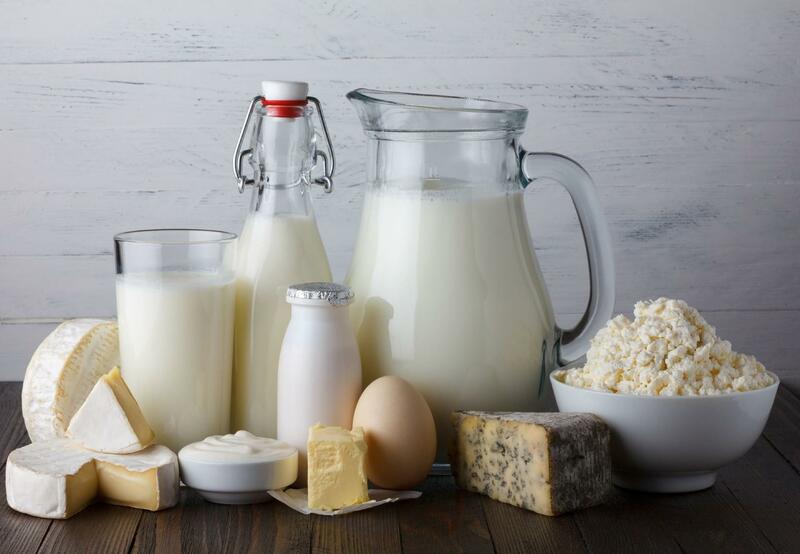 There are also many different foods fortified with Vitamin B12 including non-dairy milks, meat substitutes, breakfast cereals, and one type of nutritional yeast. One German company has even fortified its toothpaste with vitamin B12 and it is only a matter of time until we see more products and food on the market to cater for those who prefer to follow a plant based diet, or those who consciously choose to eat less meat, dairy and eggs.